We are the only LGBTQ+ charity in Milton Keynes. 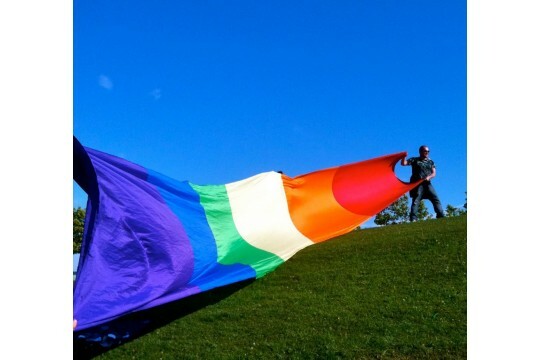 Although we are very small charity, relying on the support of volunteers and dedicated staff, we do everything we can to support LGBTQ+ people who live, work and play in Milton Keynes. Our LGBTQ+ Youth Group provides a safe space for 15 - 20 LGBTQ+ young people every week. Our Community Engagement Project connects and represents the LGBTQ+ community of MK, and our Trans* Awareness Training educates workplaces in trans* issues to increase understanding and awareness. pays for a young person to attend Brighton Pride. pays for a Youth Worker for one session. pays volunteer expenses for 6 months.